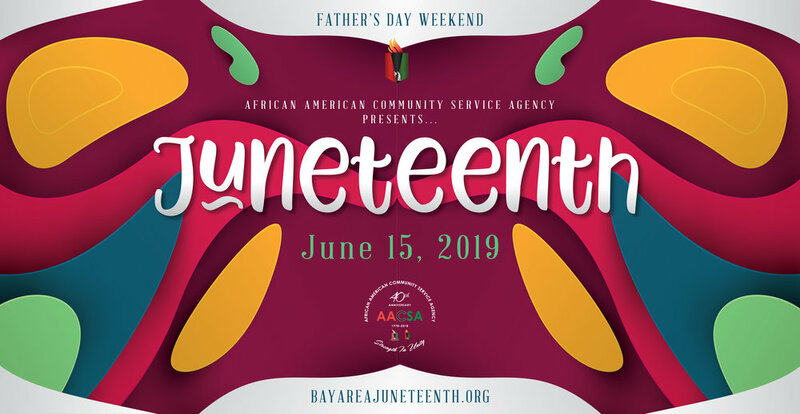 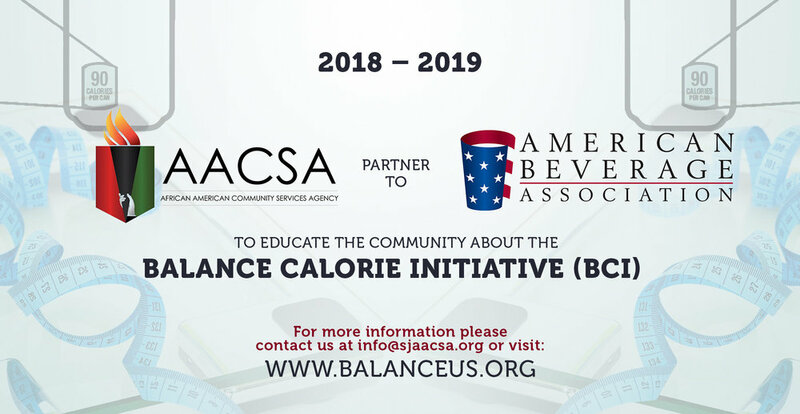 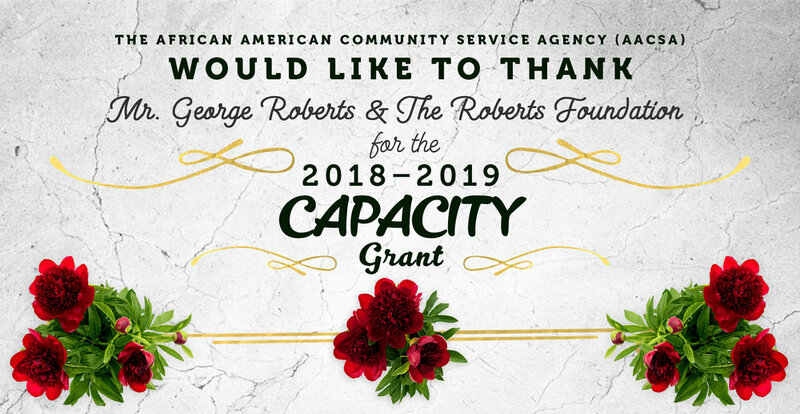 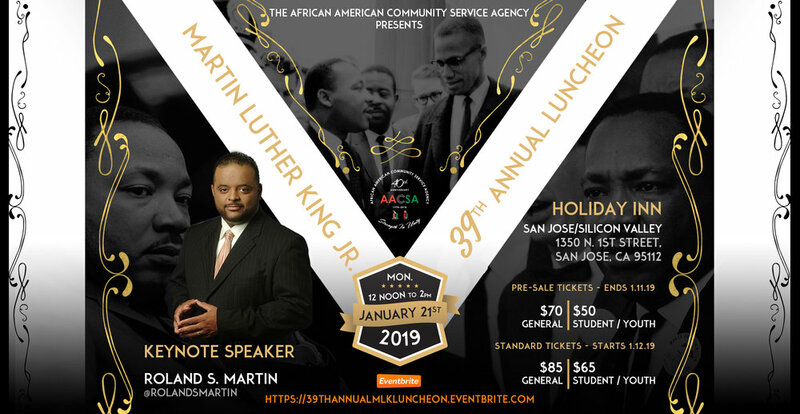 The African American Community Service Agency (AACSA), founded in 1978, is one of the only African American cultural centers in the Silicon Valley. 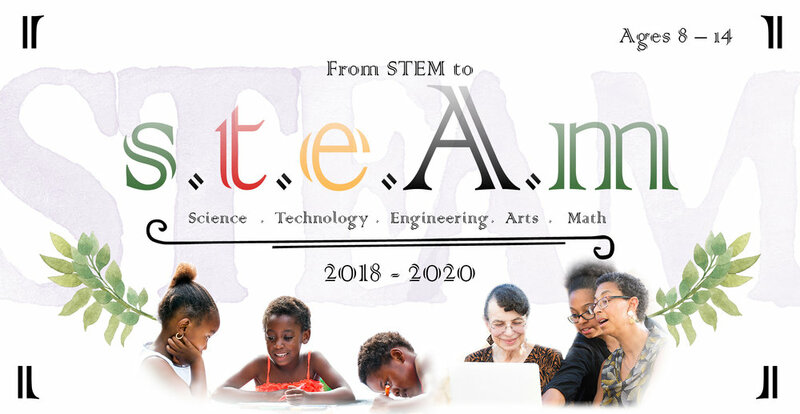 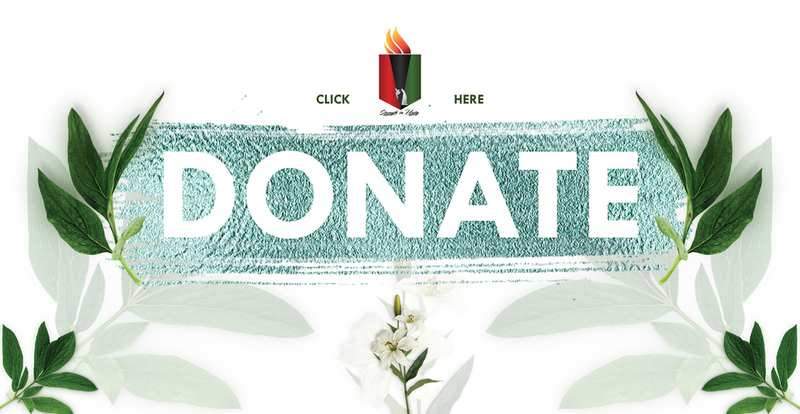 Our mission-providing quality educational, cultural, social and recreational programs, services and activities in order to perpetuate and strengthen African American identity, culture, values, traditions, knowledge and family life-is at the heart of all programs. 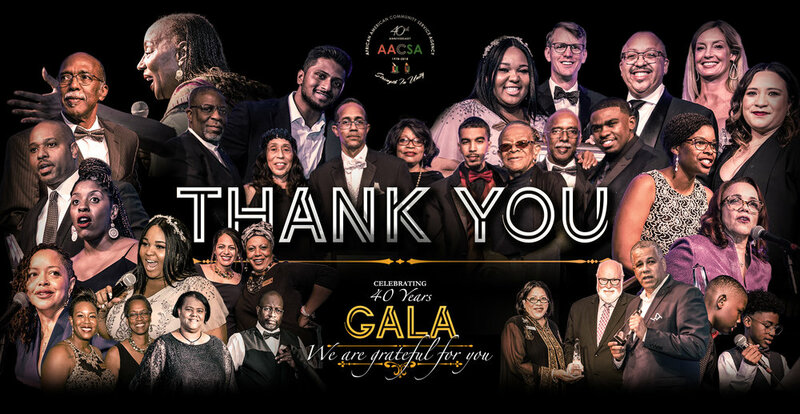 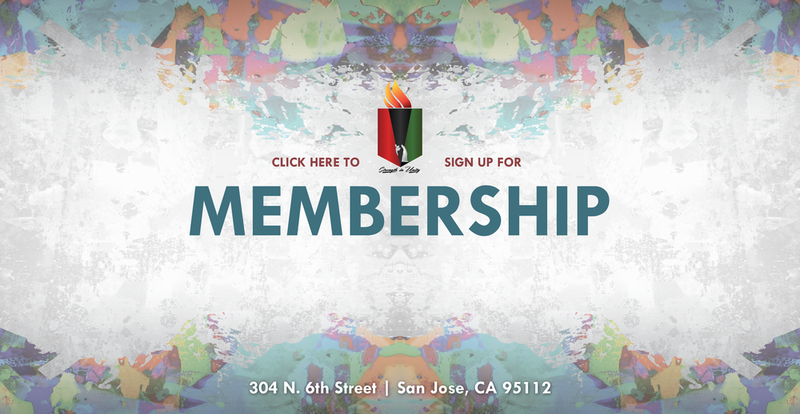 AACSA's membership is open to everyone, regardless of race, religion, age or disability. 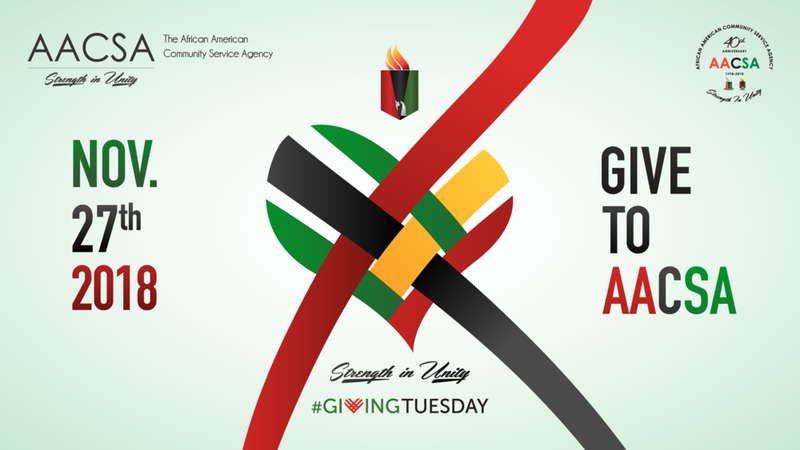 The Agency's diverse activities and services offer a natural gateway to African American life.